When it comes to creating memories that last a lifetime, the Killarney Avenue Hotel is truly extraordinary. From start to finish we can accommodate and enhance every aspect of your gathering. 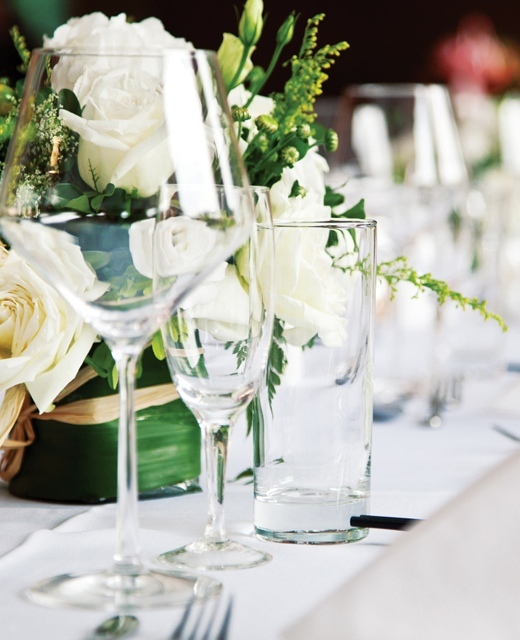 Our accomplished team work with you to ensure your event reflects your hopes and dreams. The Avenue Suite - A space concept that provides an elegant setting for any occasion and can adapt to your needs and requirements. It hosts communication options of the highest caliber. The experience and flexibility of our team will ensure the success of your event. Committed people do not make an event successful, they make it outstanding.